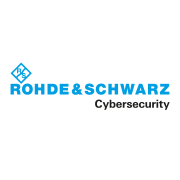 Rohde & Schwarz Cybersecurity protects companies and public institutions worldwide against espionage and cyberattacks. 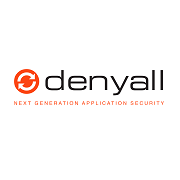 The company develops and produces high-end encryption products, next-generation firewalls, network traffic analytics and endpoint security software as leading-edge technical solutions for information and network security requirements. The award-winning "made in Germany" IT security solutions range from compact all-in-one products to bespoke solutions for critical infrastructures.